A simple definition of a garden fence constructed with horizontal fence panels is that these are horizontal boards “sandwiched” between vertical stringers. Fence panels are offered in a variety of materials, different and distinctive designs, which add a touch of quality and class to any garden. 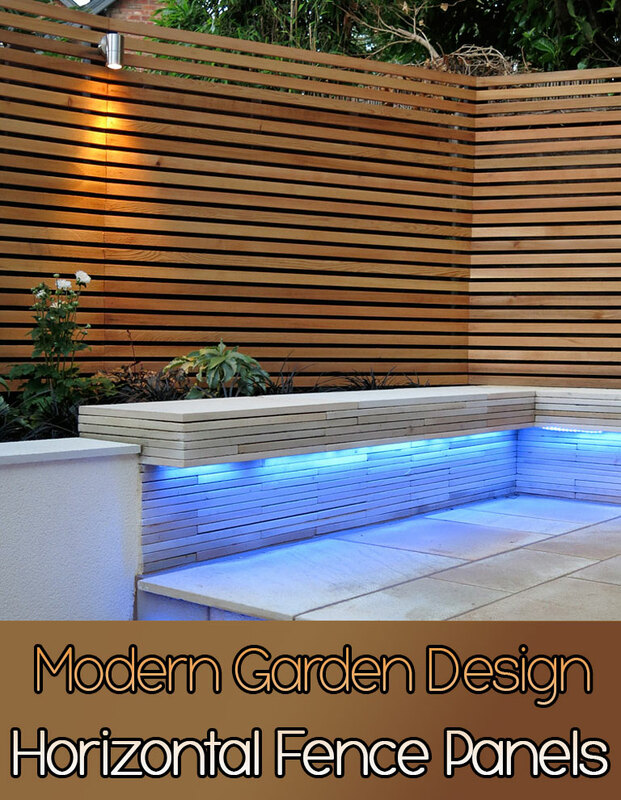 Louvered slats or dense panels – this will depend on the overall exterior design concept and the personal choice of the homeowner, but either way your garden will have the look of contemporary design, strength, privacy protection and will be a pleasant place to spend a relaxing time outdoors. 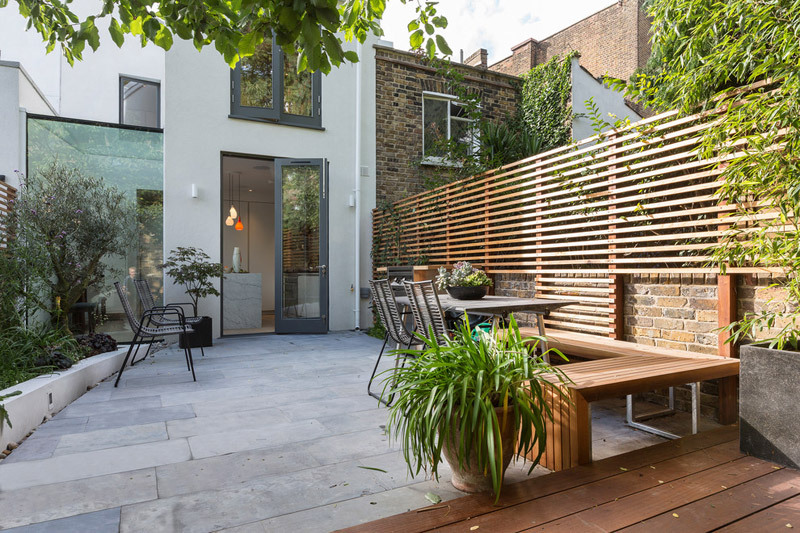 Horizontal fence panels are an excellent choice for contemporary houses as they work exceptionally well with the straight lines of modern architecture. The garden fence is an important element of the landscape design because it can be seen from the outside and when we talk about property value, a beautiful fence adds significantly to the aesthetic and financial value of the house. 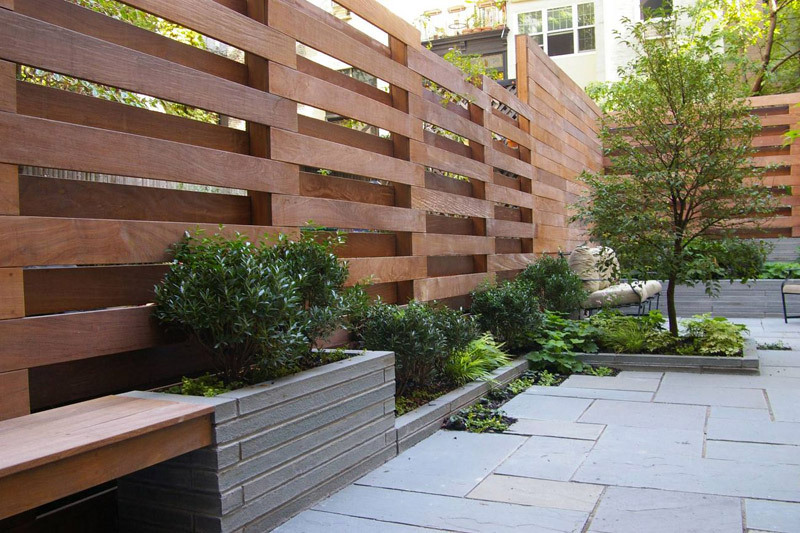 The garden fence is the most visible element from the street and it provides protection and clarity when it comes to boundary lines, but also transforms the exterior and adds character and individuality to the curb appeal. 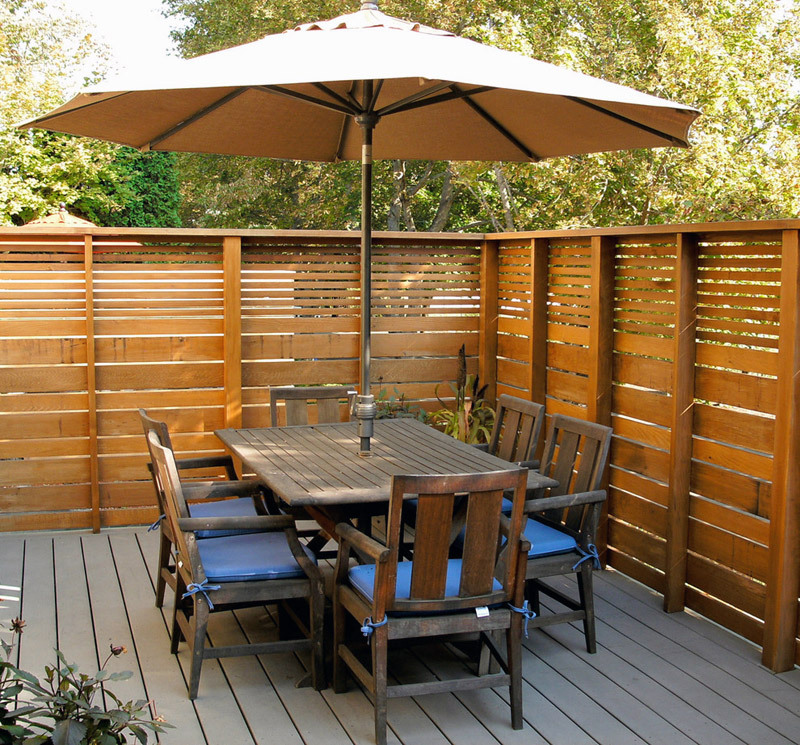 Horizontal fence panels can be manufactured from different materials – wood, vinyl, wicker, metal, aluminum, etc. – and when you choose the material for your garden fence, make sure that it works in harmony with the style of your home. 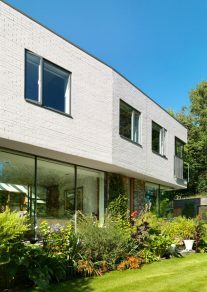 Each material has its own pros and cons, its own appeal, appearance and maintenance considerations. Garden fence panels come in different sizes, different height and width, and the size is important because for the overall appearance. 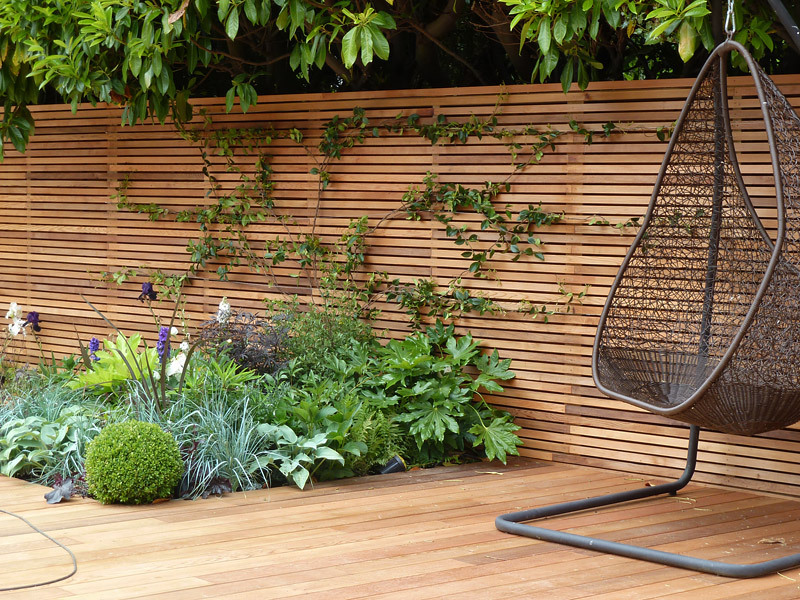 Huge fence panels are not suitable for small gardens since they appear overwhelming. 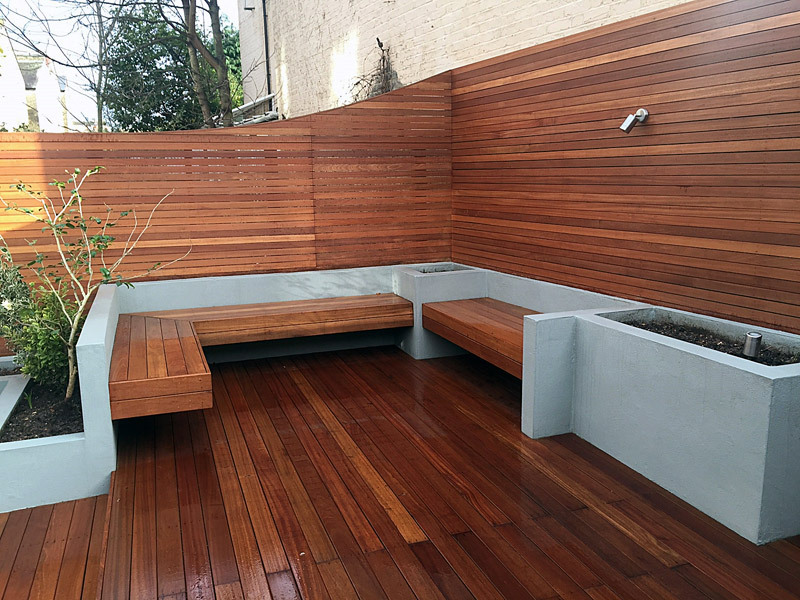 It is much better if you chose small sized panels which will complement the outdoor area. Large panels are recommended for big gardens as their size will not look out of place and in a large garden you can afford thinking in a grand scale. 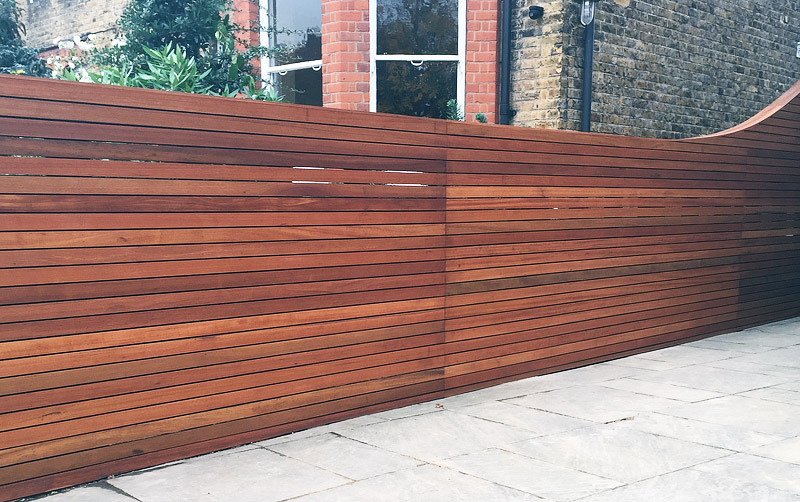 When choosing horizontal fence panels for your garden fence you need to take into consideration not only the appearance but the garden plot itself. 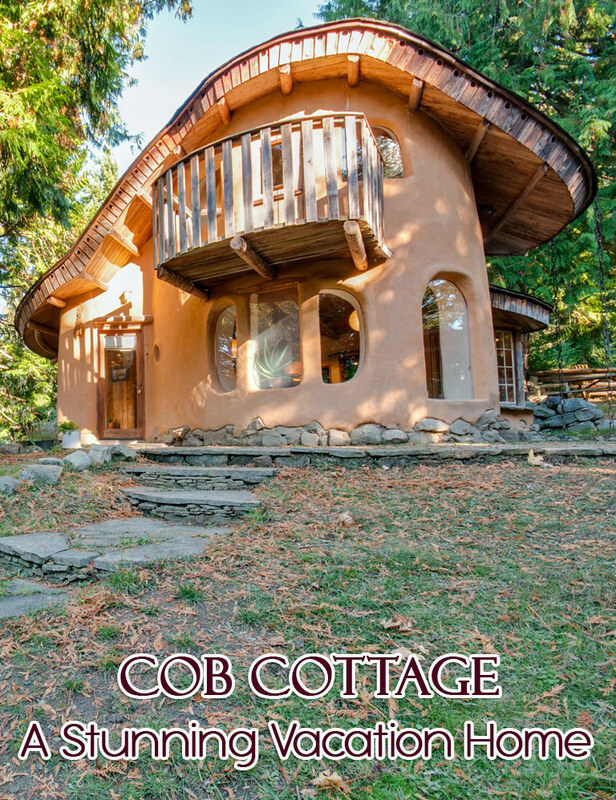 Is the garden area flat or sloped? 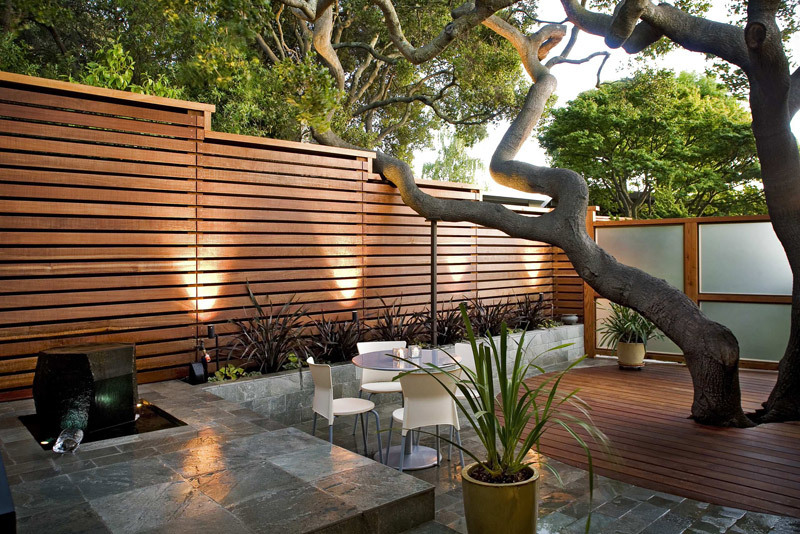 Would you need a retaining wall and install the fence panels over it? Look around the neighborhood to see if your horizontal fence panels will blend with the appearance and the exterior of the neighboring houses. If needed, check local regulations or consult with the owners association to avoid the problem of buying beautiful fence panels and then not being able to use them. Consider the maintenance of your garden fence. Different materials require different type of maintenance and you have to keep that in mind. 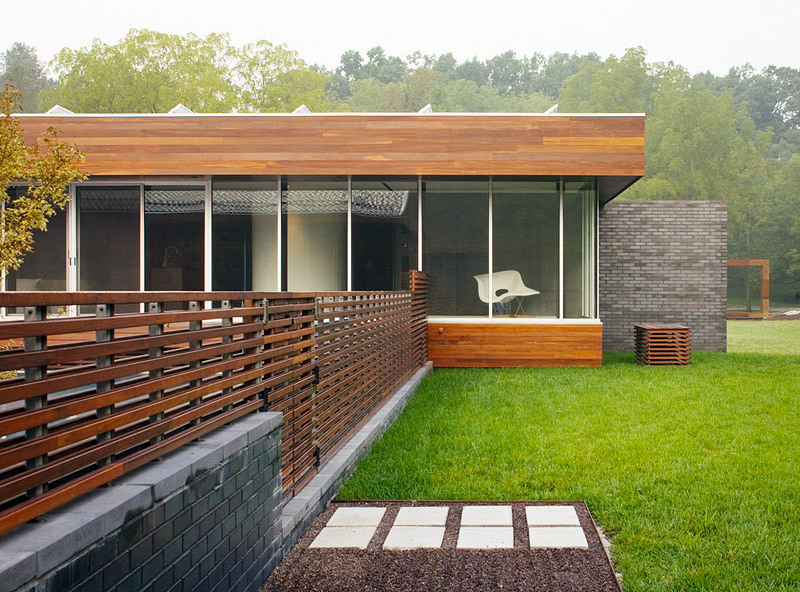 Most popular materials for garden fence panels are wood and metal. 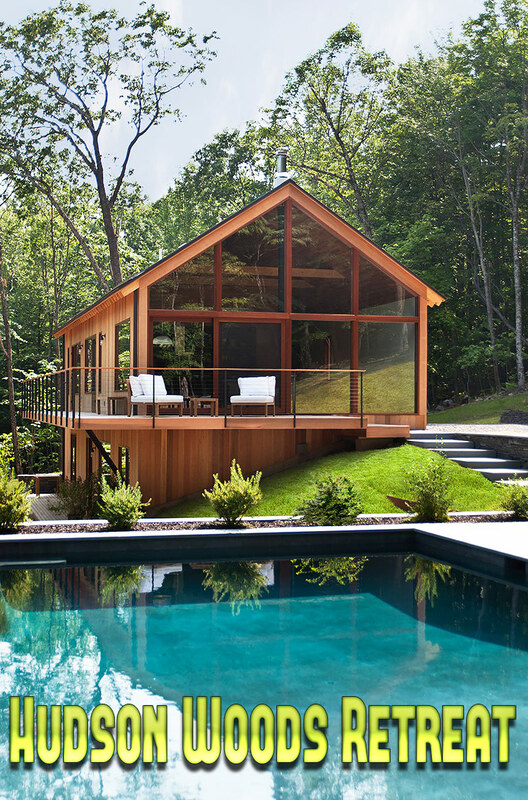 Wood is susceptible to damage from water or insects while metal for example is susceptible to rust and scratches. Vinyl is a low maintenance option which retains its appearance for a long time but does not offer the magnificent look of authentic wood. 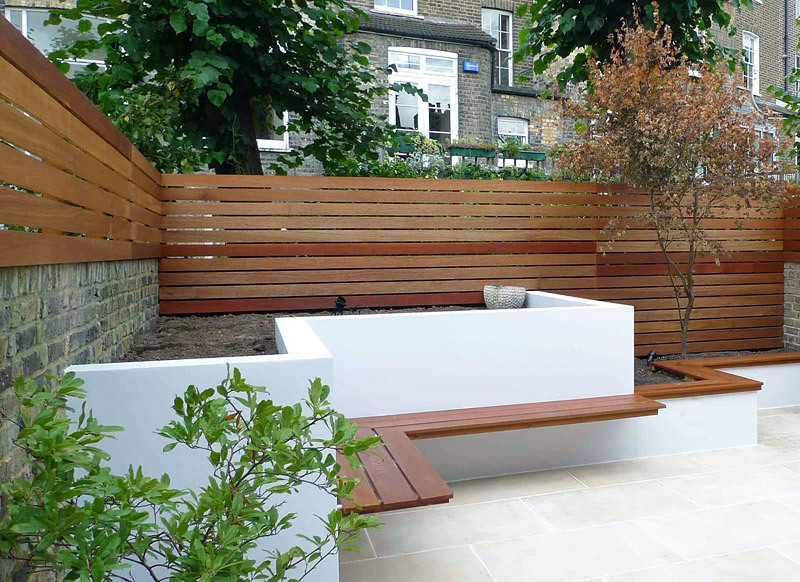 Finally, the cost is another major consideration when choosing the type of garden fence panels. Prices vary greatly depending on the material. For example, vinyl panels will cost significantly less than wood panels and, depending on the size of the garden, a new fence could be a serious investment. I love these ideas! We’re planning on completley re-doing our garden in the summer. We want to create something around our hot tub so it dosen’t look so out of place, we don;t want a gazebo. However I do really like the idea of a half fence with horrizontal panels like this, just to seprate the hot tub area from the rest of the garden. What do you think?